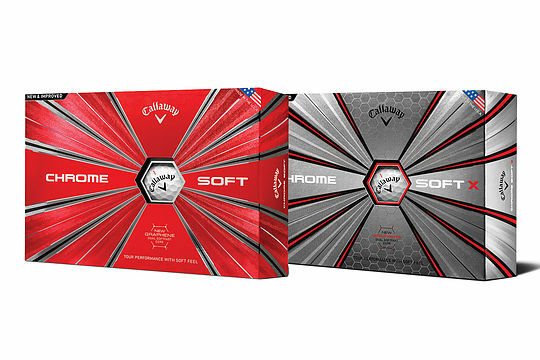 Callaway has revealed its all-new 2018 Chrome Soft and Chrome Soft X Golf Balls with Dual SoftFast cores, featuring space-age graphene, the strongest and thinnest material known to man. Chrome Soft Golf Balls will be in store from March 7th 2018 (Original release date was February 16, 2018) and priced at A$64.99 (NZ$79.99). The 2018 Chrome Soft X Yellow Golf Balls and 2018 Chrome Soft Truvis Golf Balls (all models) are scheduled for release on April 15th 2018.